In life, all of us are searching for perfection. The perfect gift, the perfect behavior, the perfect house, and ultimately, the perfect spouse. But I personally believe that perfection is a mirage. Perfection is overrated. Human behavior is tuned to pick out mistakes, nit picking, criticism and we all want happiness at all times, at all costs. While I am not saying that one should not strive to be happy, I think linking happiness to perfection is a doomed association. I learned this from my three year old. He is perfectly happy with an old pair of shoe or an old worn out tricycle. His smile has no relation to whether the article is perfect, old or new. Just the fact that he has it, when he wants it, is merely sufficient. There is tons to learn from that satisfaction. I met a lady once (wont say name for privacy sake), and she told me that she left her 3 kids, her house and all the comfort just because she fell out of love. Once again she was looking for the perfect husband who would thrill her everyday. While it is of course a personal choice, I feel that the responsibility we have as parents carries a lot of weight. A broken home is the single most destabilizing thing for a child. I am not proposing that one should stay in an abusive relationship or endure an unhappy marriage, but simply to raise the bar on happiness. Sometimes, a simple evening with the family watching a children’s movie is very satisfying and fills the heart with content and peace. Just like kids, we should learn to tease out happiness from simple moments in life. Then we will be able to find perfection in every walk of life. What do you think of perfection in life? When can you say you are truly happy? Being a South Indian, I am expected to make good sambhar. But for the longest time, Sambhar was my eternal nemesis. I could never get the consistency right. It was always too thin. 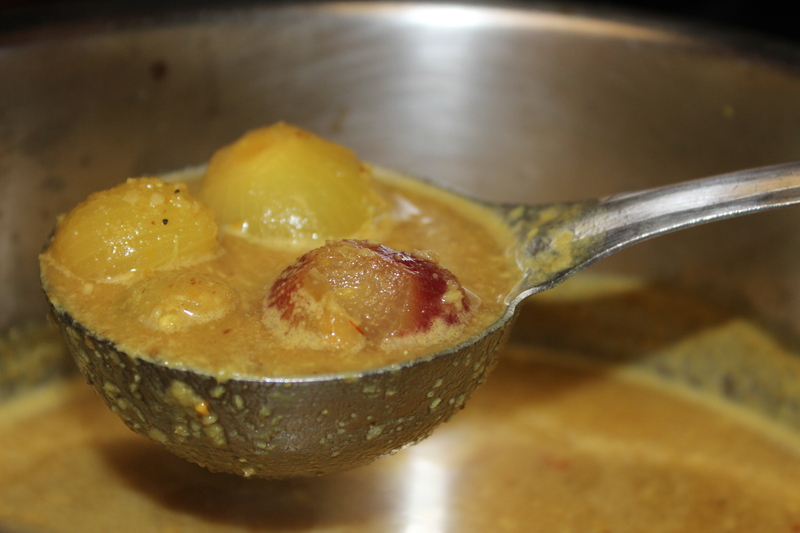 And I used to make the garden variety, which was to use the Sambhar powder. That is called “podi potta sambhar” (sambhar made with powder). Whenever my mom visits US (which has pretty much become every year), she makes the best kind of Sambhar. 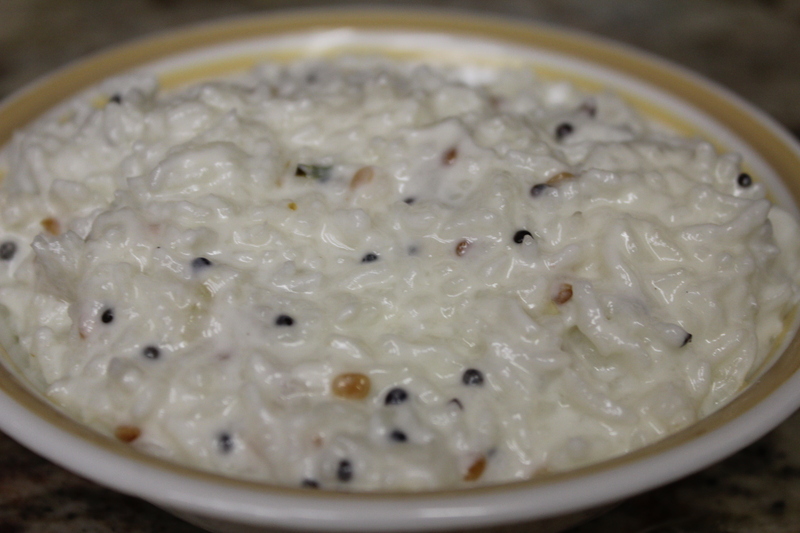 This is with the coconut ground paste which doesn’t use sambhar powder. After getting away with just making the garden variety one for years, I finally found the courage to try the real thing. And I have got to tell you, my friends, it was finger licking yummilicious!